Lifestyle keeps you safe with a vintage inspired design, eco-leather chinstraps and a light smoke visor to protect your eyes from pollution. Elegance and style for city-pedallers without compromising on safety and comfort. 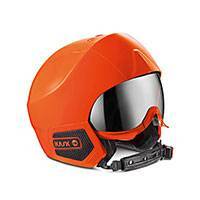 The LifeStyle helmet is exclusive to KASK and will appeal to all those who appreciate elegance, innovation and great design in one practical product. This helmet is not a matter of style over substance, though. The outer shell is a silk-screen polycarbonate, while the inner shell ring is Polystyrene-covered. 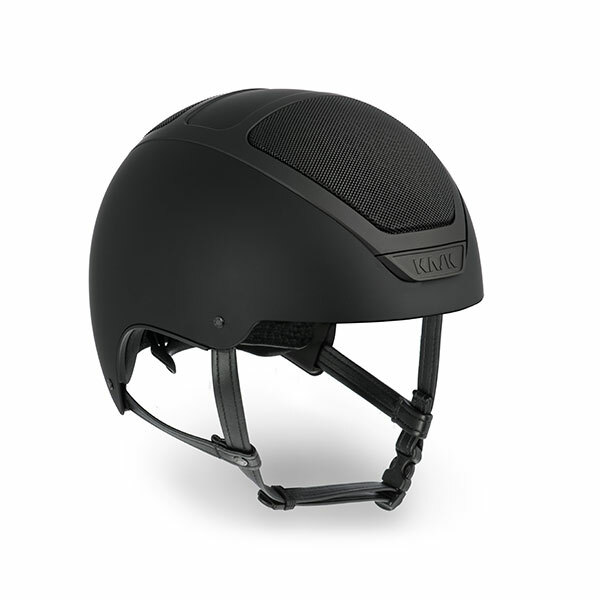 Other details such as an eco-leather chin pad, CoolMax® padding for excellent breathability and washability, and a mirror visor all add up to make a great helmet for city riding.